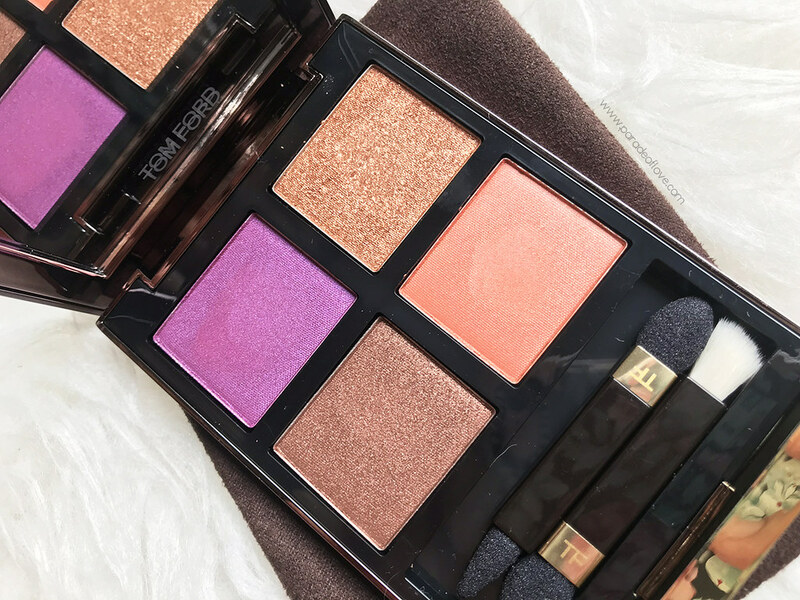 Formulated with advanced colour processes, the palette – or rather, all of TOM FORD’s eye quads – feature four luxurious shades. 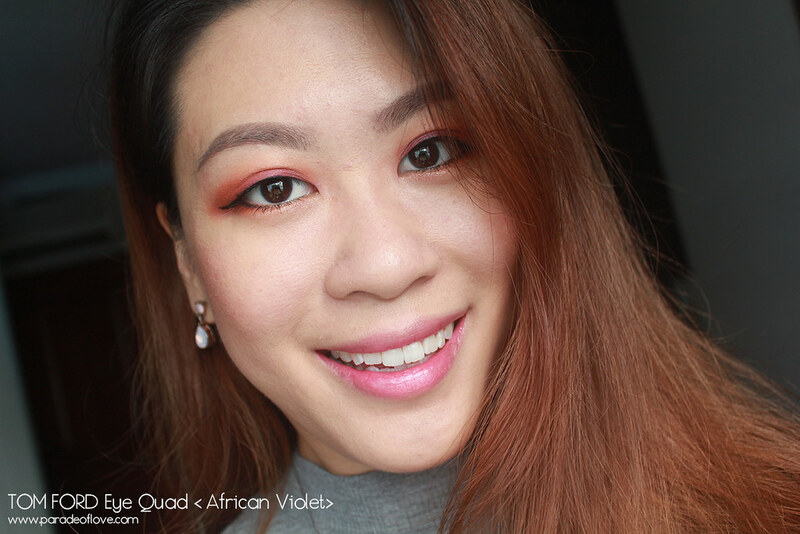 <African Violet> has got four different finishes, from sheer sparkle to satin, shimmer, and matte – all of which provide a spectrum of intensity for you to work with. 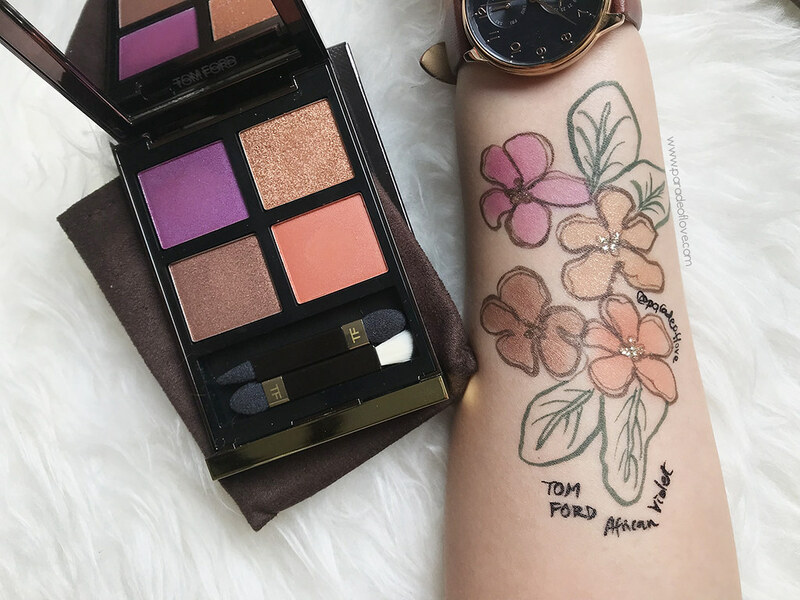 I love how these pigments have incredible shade fidelity – they swatch exactly like how they look and stay really well on the lids throughout the day. In terms of texture, I love how luxurious creamy they swatch and applied with a brush, except for shade #2. Shade #2 adheres to the skin much better when applied with fingers. 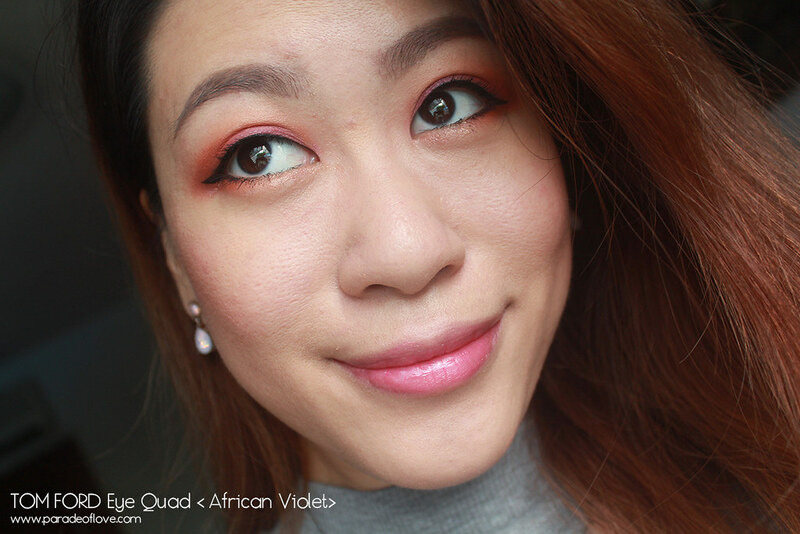 I personally am into vibrant summery eyeshadows recently, hence <African Violet> is right up my alley at this moment! 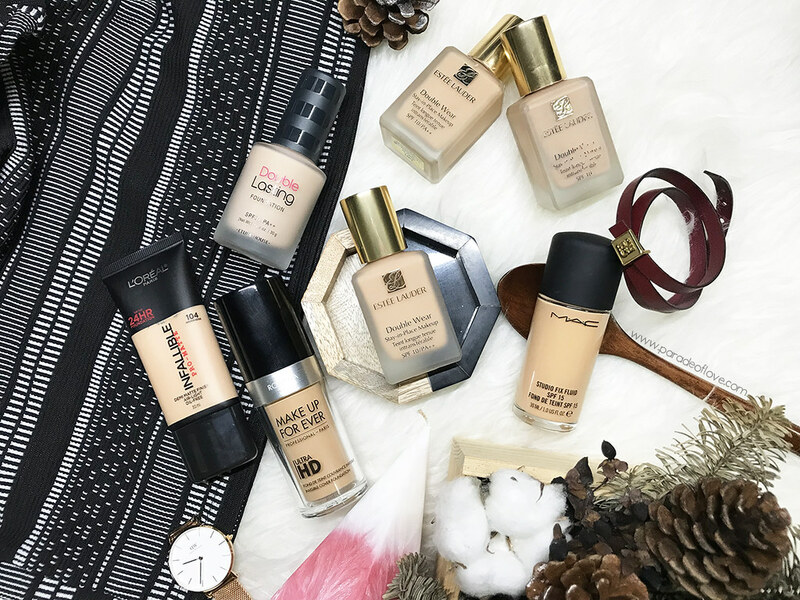 I love how all 4 shades are complementary to one another and you can either use 1, 2, 3 or even all 4 shades to create a sophisticated makeup look. 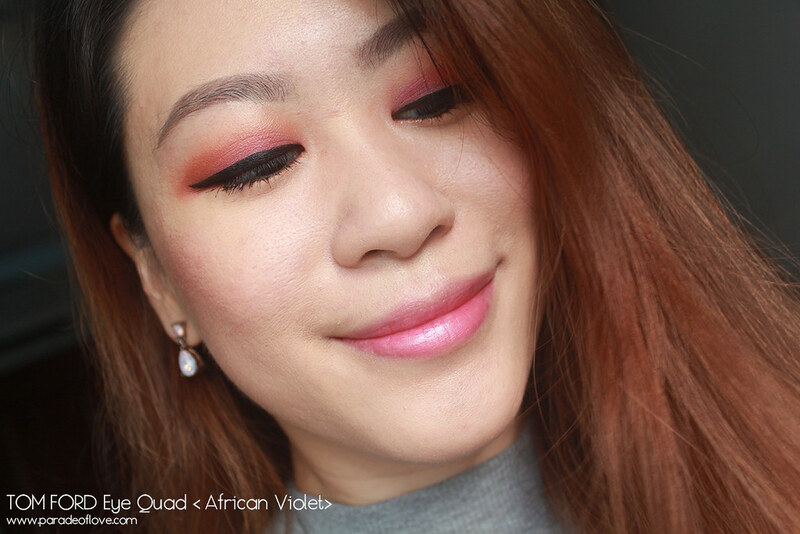 Here’s how I used all 4 shades to create my summer date-out look. 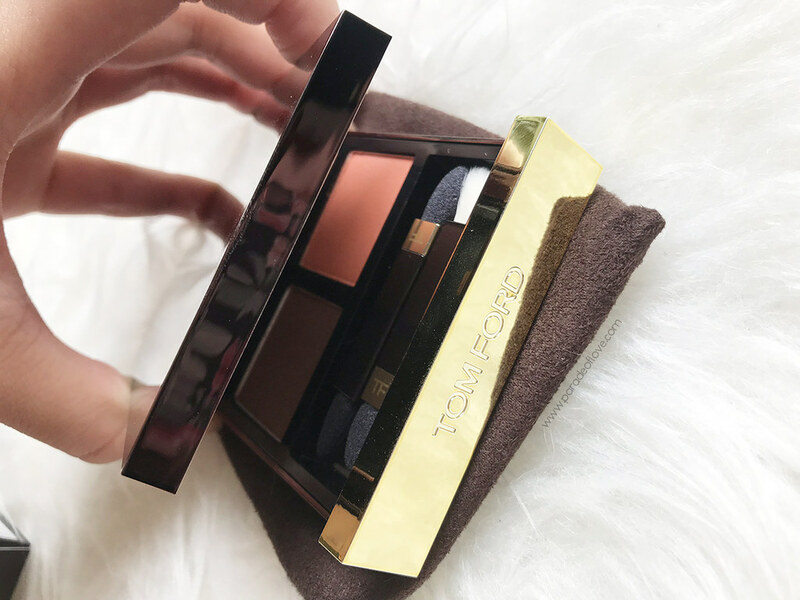 I hope you enjoyed this short review on the palette and let me know what else should I explore from TOM FORD’s Eye Quad range! I am thinking of <Honeymoon> next, should I? 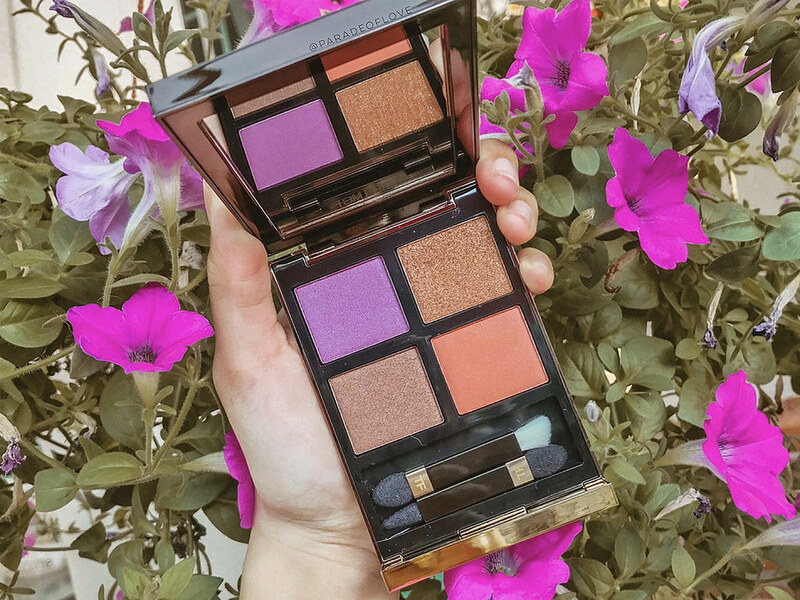 TOM FORD Eye Quad <African Violet> retails for SGD127 at TOM FORD counters in TANGS Orchard and Sephora stores and online. Disclaimer: Product was purchased by my own means. The above review is based on my true, honest opinion and experience, without influence from others or the brand. I am NOT affiliated to nor compensated by the brand.